Every month we interview one of our trainers regarding their work, their life, and their opinions on the industries we service. Our trainers are a great source of knowledge and experience, not to mention a core asset of our business. It’s only fitting they get a platform on which to be heard. 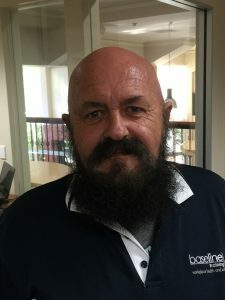 Phil is one of the longest standing trainers at Baseline, to find out more about him read on! 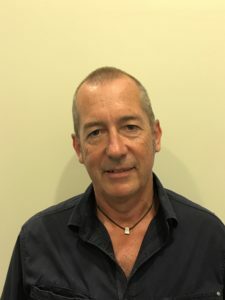 Dave, one of our expert trainers in the Safety field. Get to know him some more and read on! 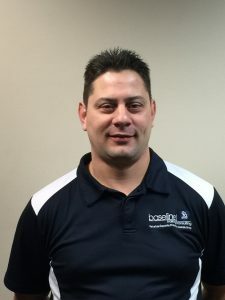 Take a second to meet Brett Marsh our Gladstone based trainer! 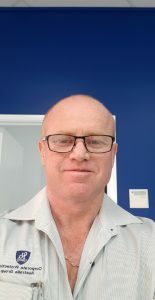 Take a moment to meet Andrew Palmer, our NSW and Sydney Based Trainer.